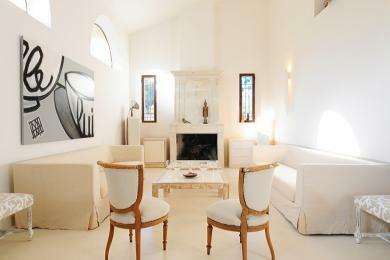 Luxury holiday villas in Vaison-la-Romaine. 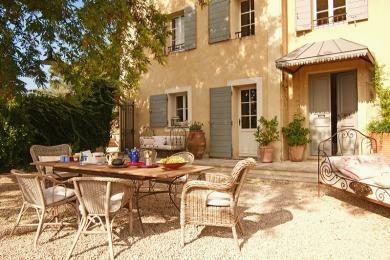 Luxury villa with private pool in Vaison-la-Romaine, Vaucluse. Beautifull decorated in an attractive contemporary style. Acces to the pool can be closed from both the terrace and the garden. Close to Mont Ventoux. We do love the kitchen garden. The villa sleeps 6 to 10 guests.